This week long retreat led by Paula Tursi is designed to bring out your true voice and give you the tools you need to live the life you might only have dreamed about. 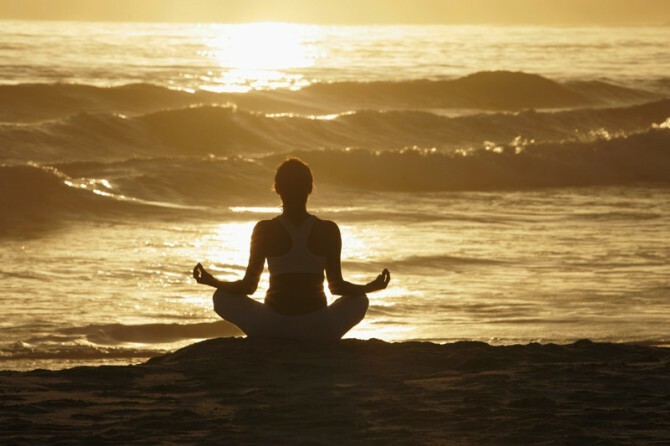 Be guided through several types of meditation to set a clear purpose for your life. We will set goals that will be witnessed by the group, create a time line and a course of action which will lead us to realizing not just a direction, but how to get there. You will leave with a plan of action that will aid you in bringing your purpose to the world. PRICES: First see our base rates for meals and accommodations, then choose an Anamaya Retreat Package. If you are taking the Spiritual Awakening Workshop then we suggest you choose the Pure Yoga Package – $95 (in addition to the Spiritual Awakening Workshop – $195), in order to focus and not have too much going on during the week. Paula Tursi is the Founder and Director of Reflections Center Yoga and the internationally renowned Reflections Yoga Teacher Training Program. 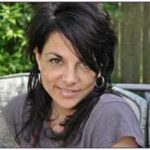 She has been working with alternative healing practices in New York City and internationally for over twenty years. Paula developed Reflections Yoga as a way to integrate what she found most inspiring in other practices with her own personal truth. She began her training at Integral Yoga, where she studied Hatha and restorative Yoga. She went on to work with esteemed teachers such as Angela Farmer and Bonnie Bainbridge Cohen in the art of asana and movement, breath work and meditation. 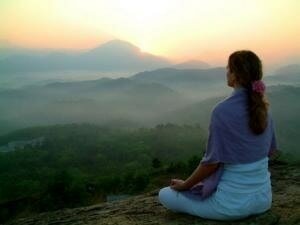 Paula has been voted one of the top ten meditation teacher in NYC. Paula holds a Masters degree in Psychology from Columbia University and a Masters degree in Education from Hunter College. She did her clinical post-graduate training at the Milton H. Erickson Society for Psychotherapy and Hypnosis. Paula conducts biannual Teacher’s Trainings in New York City and Latin America, teaches workshops nationwide and in Europe. She teaches on going classes, holds corporate workshops and offers individual instruction in breath awareness, partner yoga and yoga for body ailments. The Reflections Yoga Teacher Training program is fully registered at the 200 & 500-hour level with Yoga Alliance.